I set up a RaspberryPi to run on my workbench. I’m now set up to run my trains using JMRI. It’s a cool Java-based interface that allows you to send commands to a DCC command station (like my NCE setup) to control trains. 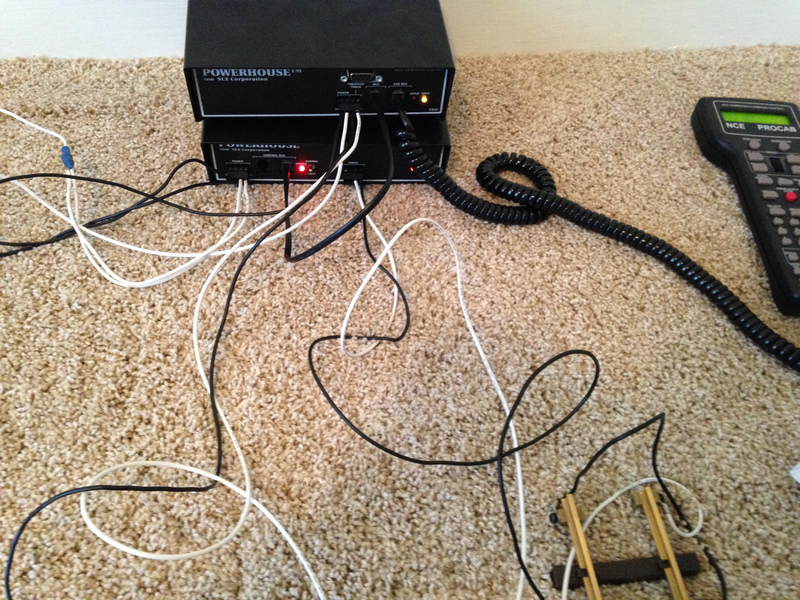 All it took was a $30 Raspberry Pi computer, a $10 WiFi dongle, and a $10 USB-to-serial cable. 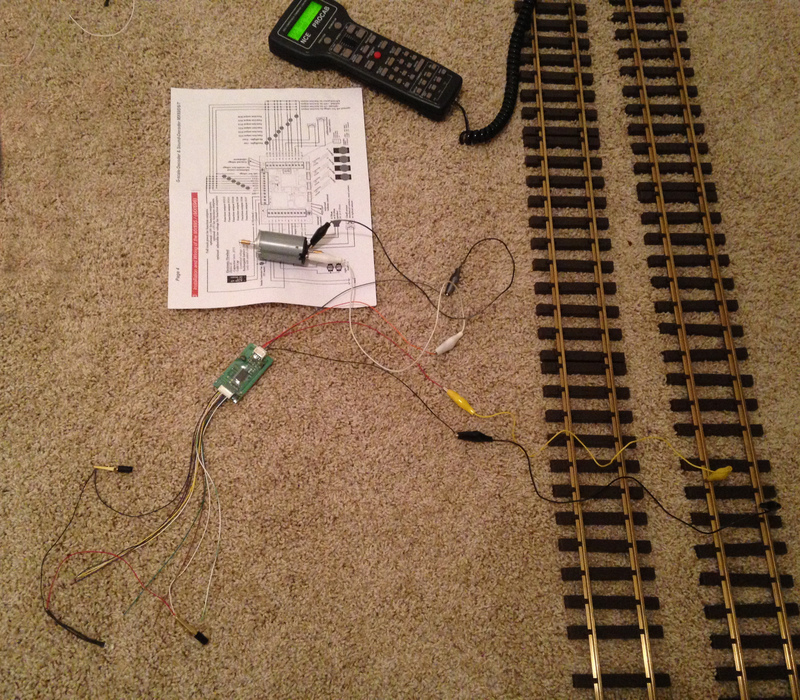 One of my projects is to add JMRI programming (and possibly control through WiFi-enabled smartphones) to the track. I recently built a new RaspberryPi with a serial board and am testing JMRI. It’s a little slow, but definitely usable. If I switch my RaspbianOS to headless, I think that would fix most of the lag.